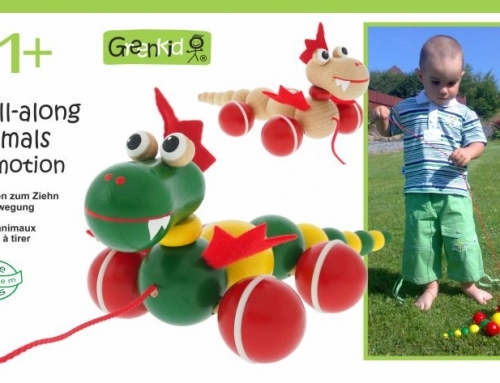 Children’s Money Boxes GREENKID are hand-painted, cheerful and practical but they are also very high quality and safe wooden toys. 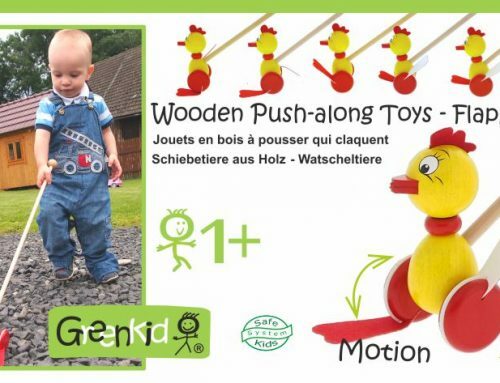 This series of wooden toys introduces children’s favorite motifs such as a dog, mouse, raven, ladybird, cow, horse and more. 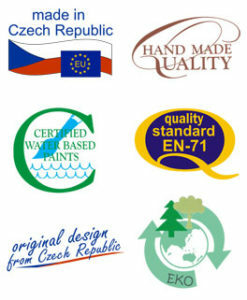 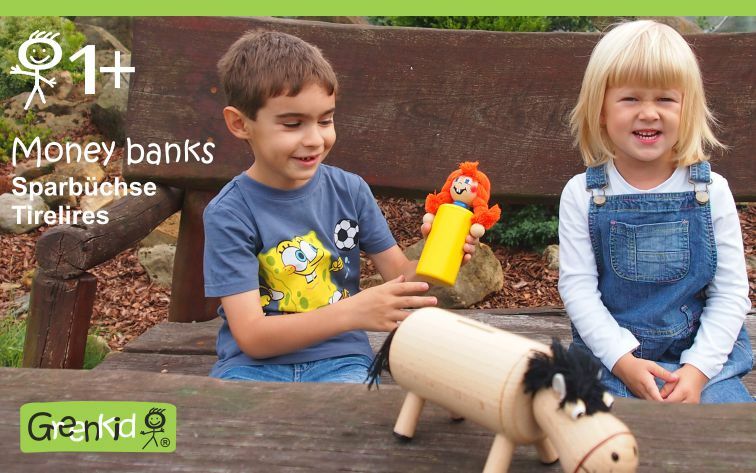 Wooden Money Boxes GREENKID offer children more options for use. 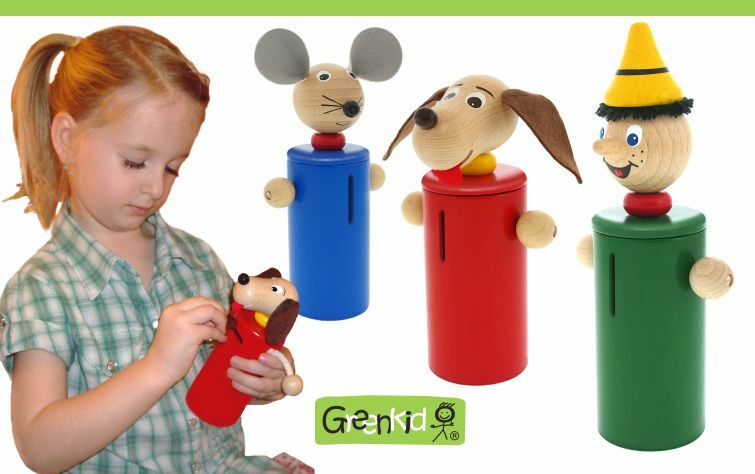 They can either play with the Money Box as with an animal figure because it has a moveable head, arms and legs or use it as a motor toy. 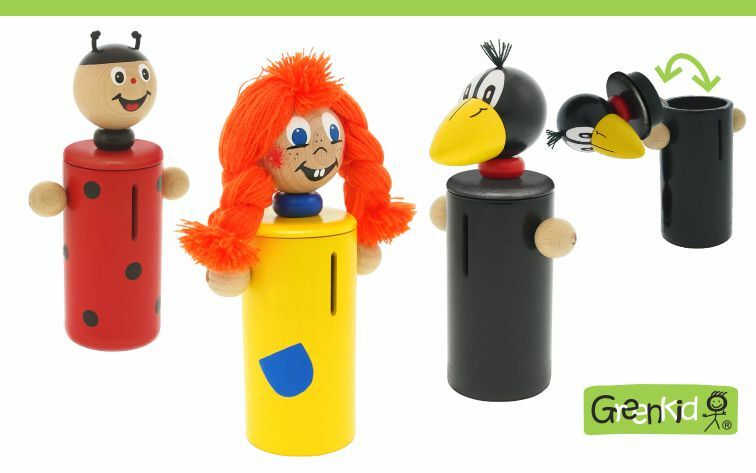 They can throw coins inside through the opening and subsequently pull the head and spill them out again. 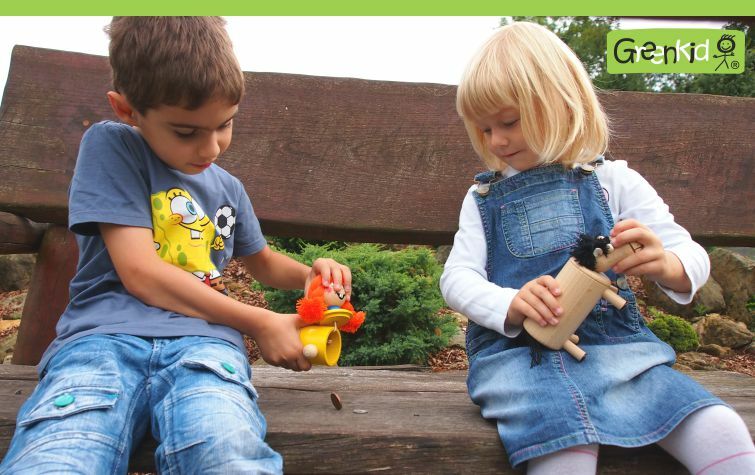 Emptying is simple and the children can repeat the process as many times as they like. 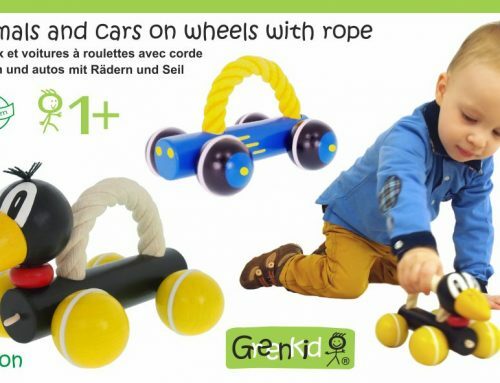 This game allows practicing fine motor skills, which is the main purpose of these wooden toys. 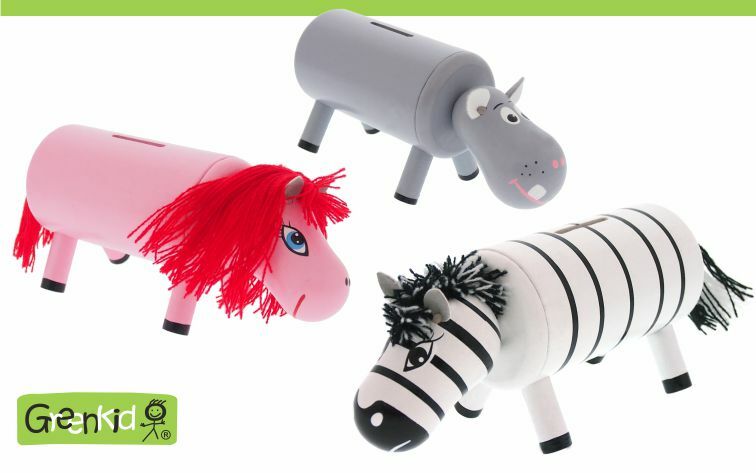 Money Boxes can serve as a decorative complement to the children’s room or as a classic Money Box for saving coins for older children. 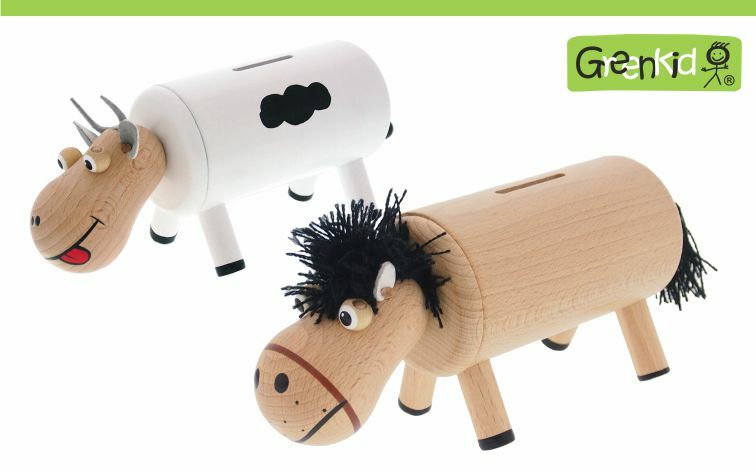 Wooden Money Boxes GREENKID are a great fun for kids as well as a useful toy for developing their fine motor skills. 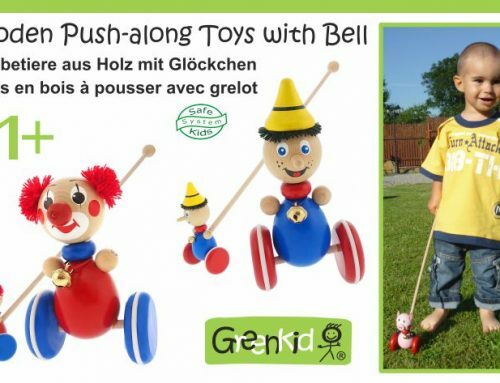 Children can learn to coordinate the movements of their hands, improve the gripping skills while practicing gentle movements and coordination of the fingers. 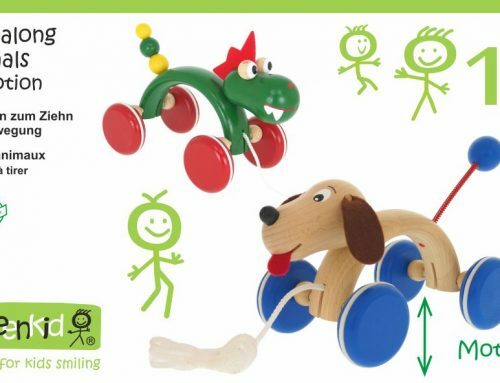 Colour design of these wooden toys will support the development of their visual perception and imagination.